Leveling in Journey's End is currently in an early stage. Right now we're handling leveling up similar to Dark Souls, where a currency is used to level up. Each level increases the required credits to level up and grants the player 2 skill points to spend. Please let us know what you think of this system! Lore is an important part of the storytelling in Journey's End. 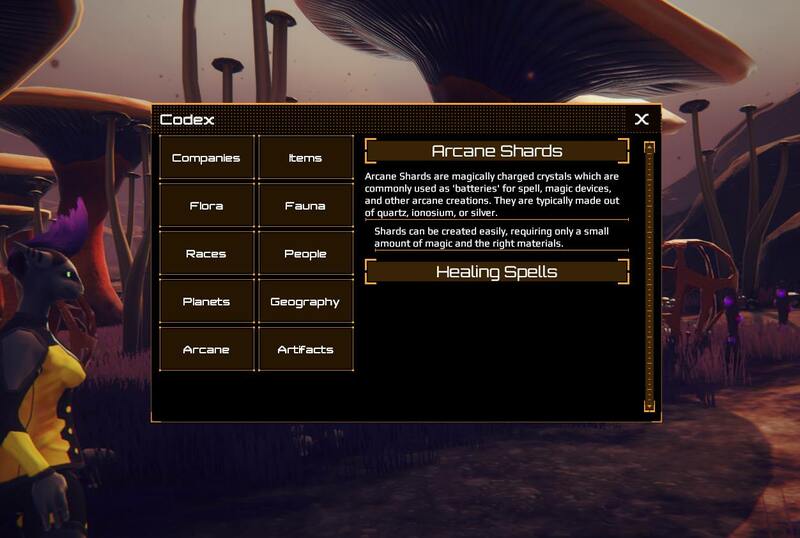 Our goal is to allow the player to learn the lore of the universe in a wide variety of ways, one of which being through crafting. 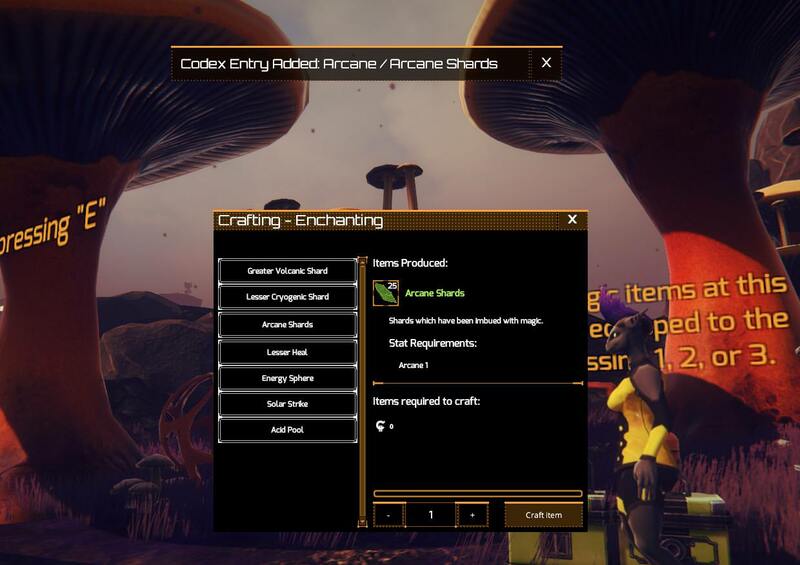 Upon crafting an item which hasn't had its lore unlocked yet you'll receive an alert indicating what lore you've unlocked. Lore can also be unlocked through conversations, quests, and going to certain locations. 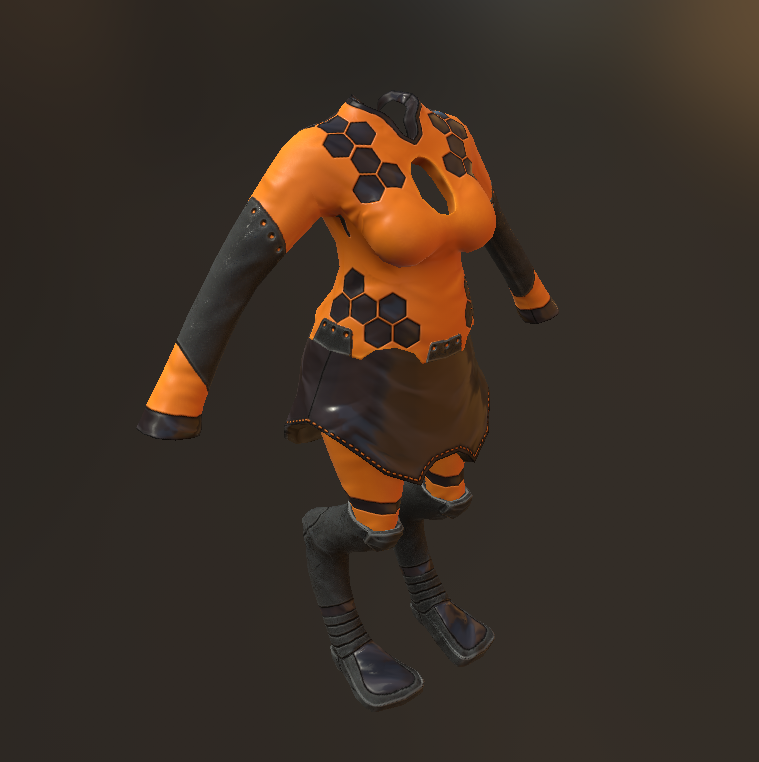 For some time you've probably noticed the distinct lack of different clothing on characters. 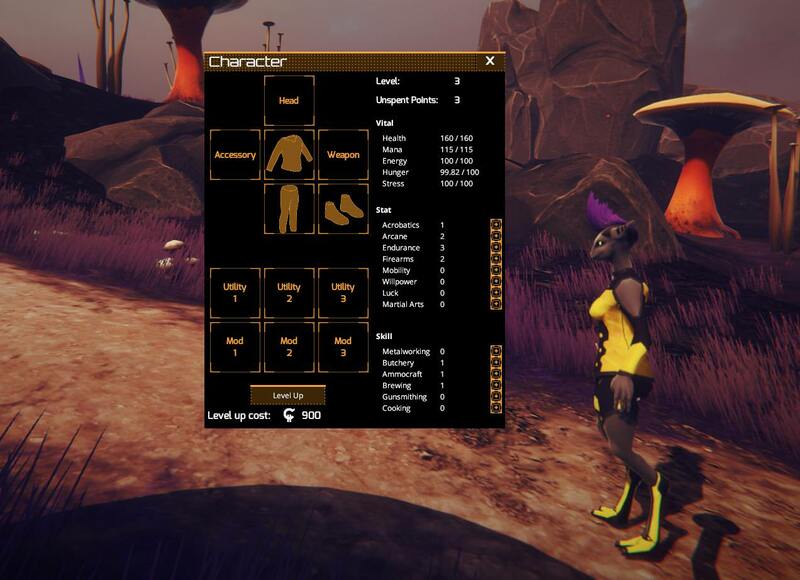 This is because clothing was the last thing that needed to be converted from the old inventory system. 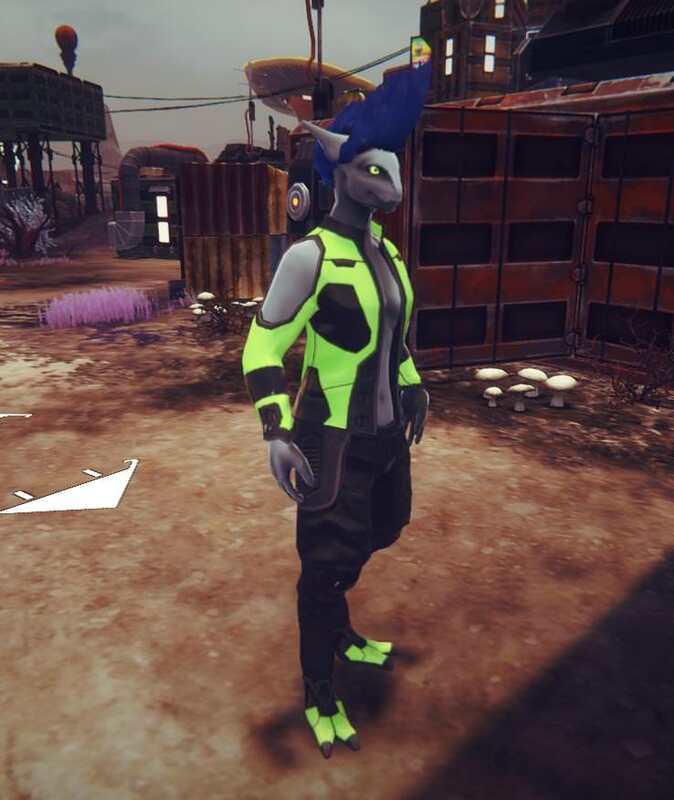 We've fully re-implemented clothing, and have added a basic outfit for each race! As we move towards Kickstarter we want to get your feedback regarding Journey's End through our public demo. Please note that there is a limited amount of content in this demo, and its main goal is to demonstrate a general feel of what Journey's End will play like. Please come join us on our public discord to share any comments, critiques, and to keep up to date on how things are progressing! In this devlog we take a look at our revamped spell and utility system, and talk about the upcoming demo! 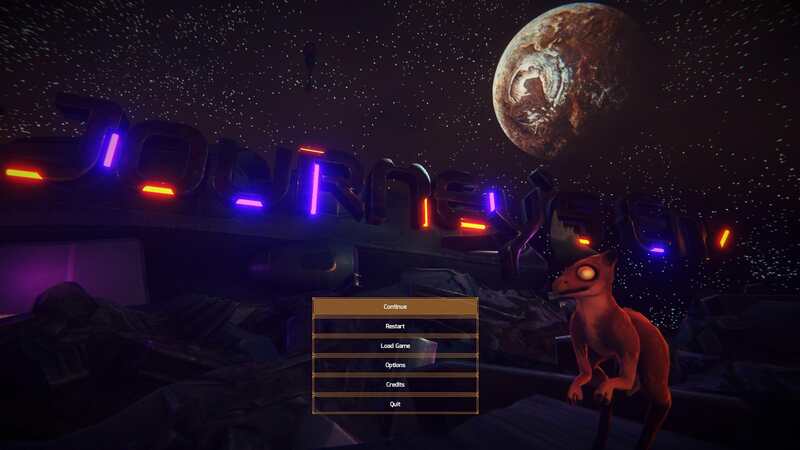 We've done a very significant overhaul of nearly every UI related system in Journey's End! In today's Dev Log we'll talk about our new hair system and some updates on core mechanics! In this Dev Log we discuss the improvements to our cameras, AI, and lighting. looks awesome when will the demo be available? Currently we plan on having the demo released by the middle of March. We'll make sure to post an update around then. Hmm, d'any of you guys work on the warband mod called Rise of the new era? Because the setting (and the alien in one of the screenshots) looks kinda similar.